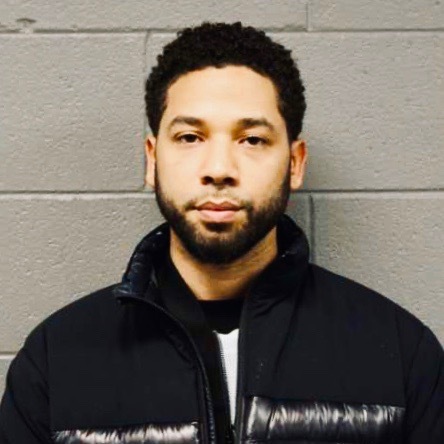 Are you tired of Jussie Smollett? I am. I think we all are. Yet here I am writing another blog post about the whiner. Why? Because the new spin is the old spin. ‘It’s all Trump’s fault that I concocted this scheme! Don’t blame me!’ he snivels.